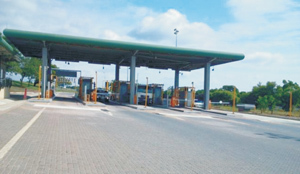 THE National Road Fund Agency (NRFA) has collected K190 million from tollgates over the last two months meant to sustain the financing of road maintenance. 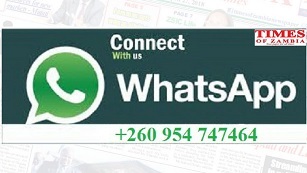 NRFA Chief Executive Officer Wallace Mumba said the agency is working hard to improve the system and revenue collection. He said this after the Parliamentary Public Accounts Committee (PAC) toured the Katuba Toll Station in Chisamba yesterday. “We will ensure that we continue improving in terms of efficiency, accountability and also transparency,” Mr Mumba said.